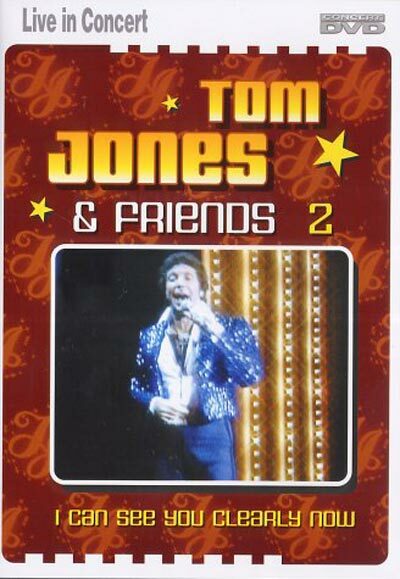 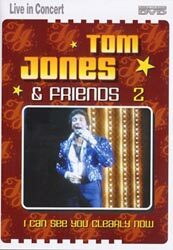 This is a collection of songs from Tom's TV shows, and it's a fun but mixed bag musically. 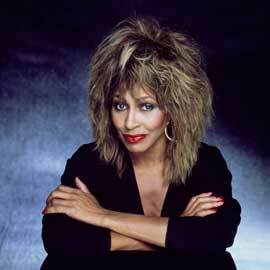 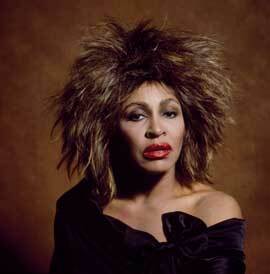 Tina Turner was at the Tom Jones Show in Sept. 1981. 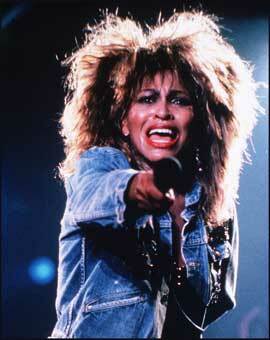 Tina performed "Pain" and with Tom Jones she performed "Hot Legs".